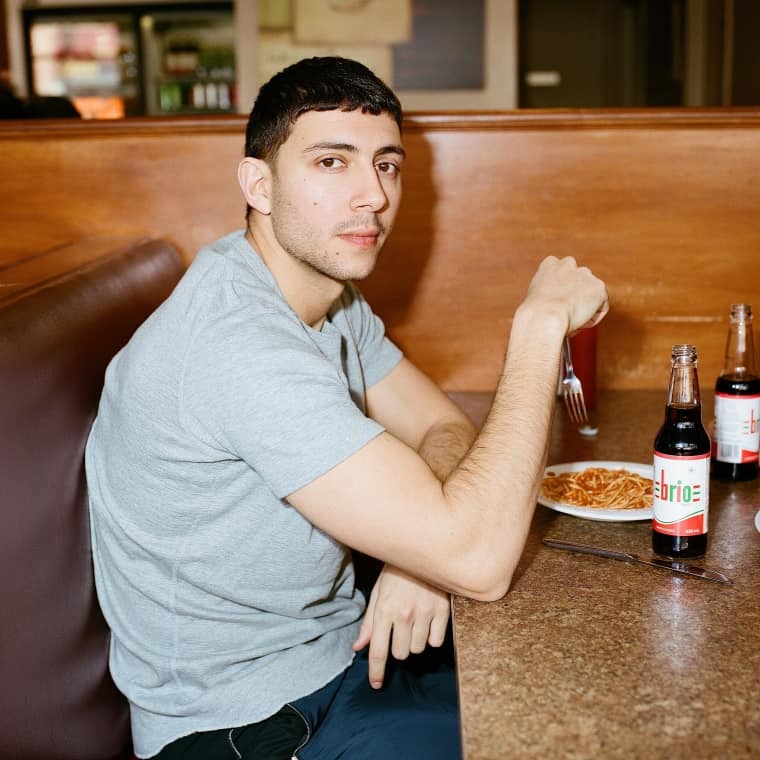 In Toronto, the land of Drake and October's Very Own, dance-pop duo Majid Jordan are out to stake their claim. Meteorologists are calling it a “warm winter,” but Toronto in the last week of January is still brick enough to draw tears. Winter forces your hand here. Parkas and boots are a necessity when it’s drain-your-iPhone-battery cold. Streetcar adherents build five-star equity with Uber. Smokers cut lone figures on sidewalks. Coffee is more than a morning elixir, it’s a hand-warmer. 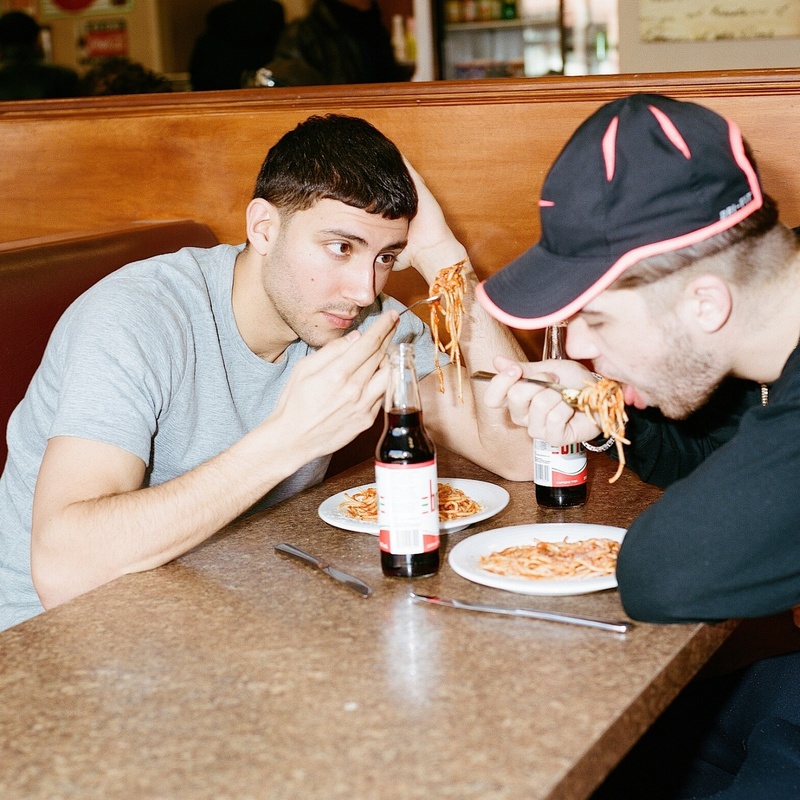 Yet Majid Al Maskati and Jordan Ullman—together, the duo Majid Jordan—saunter from a Portuguese deli on Dundas West down an adjacent laneway glove-less and toque-less, with their parkas unzipped. These aren’t just any old winter coats: they’re glossy black, duck down, shearling-collared bombers, easily identified as part of the Canada Goose x OVO Collection. Later on indoors, Jordan, 22, drapes the coat over my shoulders as he and and Majid, 25, pose for a photo. I buckle just slightly from the weight of its luxe. Majid and Jordan met in October 2011, when they were both enrolled at the University of Toronto. A hub for practically every global diaspora, Toronto is a generally hospitable place for foreign nationals. It’s common to know an international student here, and those who come can find comforting tokens of home in the form of food, or their people, easily enough. But Majid, a graduate of the prestigious Rotman School of Management, and Jordan, a former economics major, didn’t meet in class. Jordan had already spent much of his life in music: he wrote for a high school alt-rock band called Where the Kids Meet and studied piano at the Royal Conservatory before taking up producing and learning to DJ. 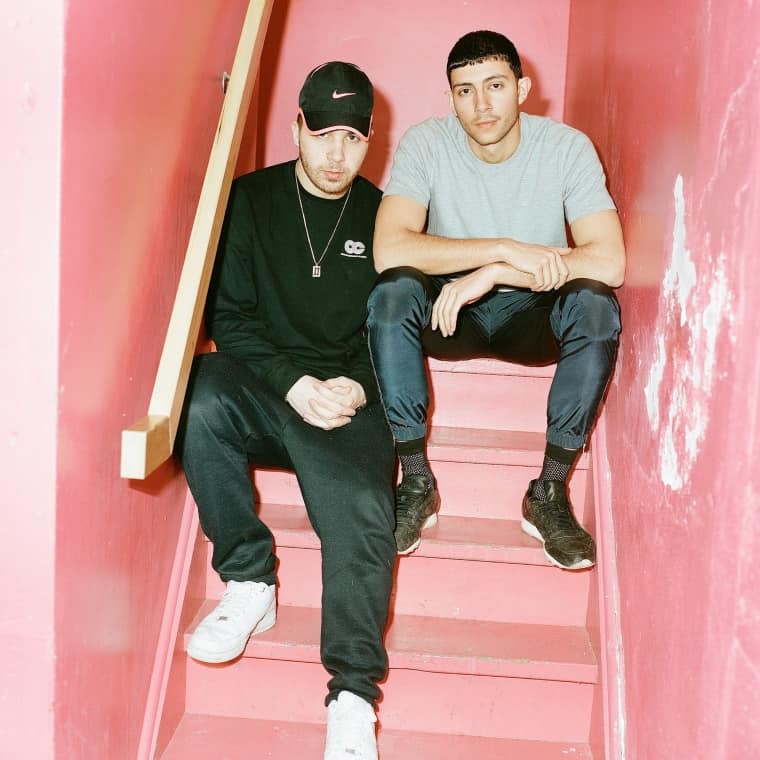 The day after Majid’s party, where they’d bonded over very specific rhythms—dub, French house, UK garage, breakbeats—he went back to his dorm and made the instrumental for “Hold Tight,” a song that would wind up on afterhours, and invited Majid over. “I heard that and was just like, ‘Oh my god, this guy did this in one night,’” Majid says. “He said he would do it and he actually did.” They tracked two songs that day, and spent the rest of the year hanging out in Jordan’s dorm. Throughout our time together, Majid is intensely courteous in a way that feels genuine. He makes sure you’re good, not as formality but so that he might get to know you better. “I grew up with a lot of love in my life,” he tells me, recounting a home filled with the sounds of Tracy Chapman and Sam Cooke. “Families are very close back home.” Watching him and Jordan play keep-up with a soccer ball in the Common Good basement, there’s a palpable tenderness between the two. And when they talk about the early days, it becomes clear their working relationship is trust first, music second. The day after our first meeting, Jordan and Majid are shooting another video—this time, for “Learn From Each Other”—at The Boat, a nautical-themed dive lined with round, faux-portholes. It’s a busy day in Kensington Market, the cluster of side streets that’s a slowly gentrifying relic of the old, ethnic Toronto. “It’s so funny to be back here,” Majid offers. “I sang on this stage at a Motown night when I was 19.” The director shouts. Time to begin. There’s a hiss and the song’s opening refrain plays: a sparse, syncopated melody that repeats twice before the drums hit. The camera follows as a blonde actress strides by Jordan toward the mic, where she begins to mime Majid’s vocals to him. 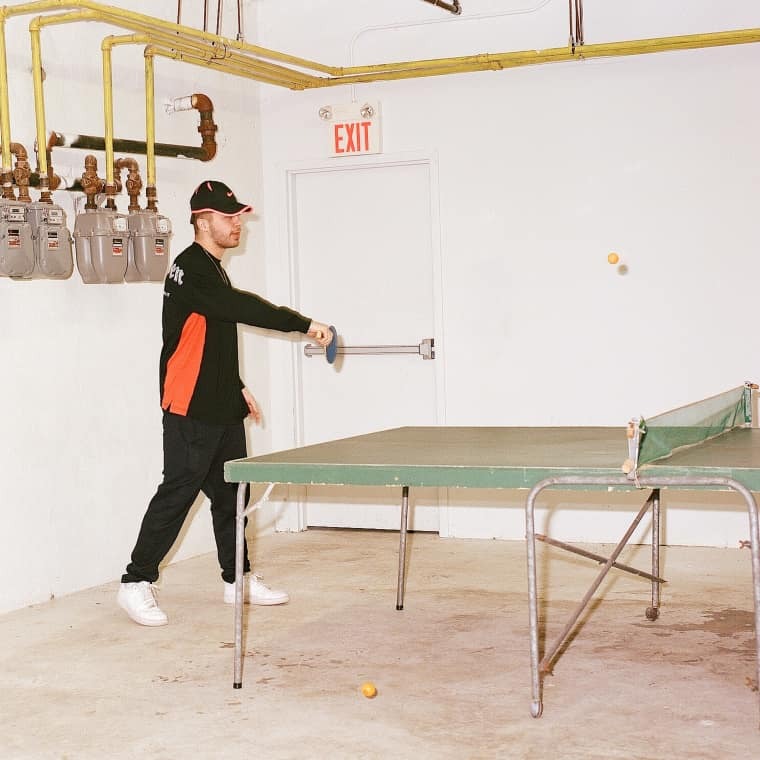 “I feel like anytime one of the guys’ energy is low, the other can feel that energy,” says Drex Jancar, the duo’s manager. “[But] they see a skill set and a talent in each other that they feed off of.” We’re just up the street from the set, in a loud pizzeria that’s filled with families. The morning’s Serie A football match is being rebroadcast on a wall-mounted TV. 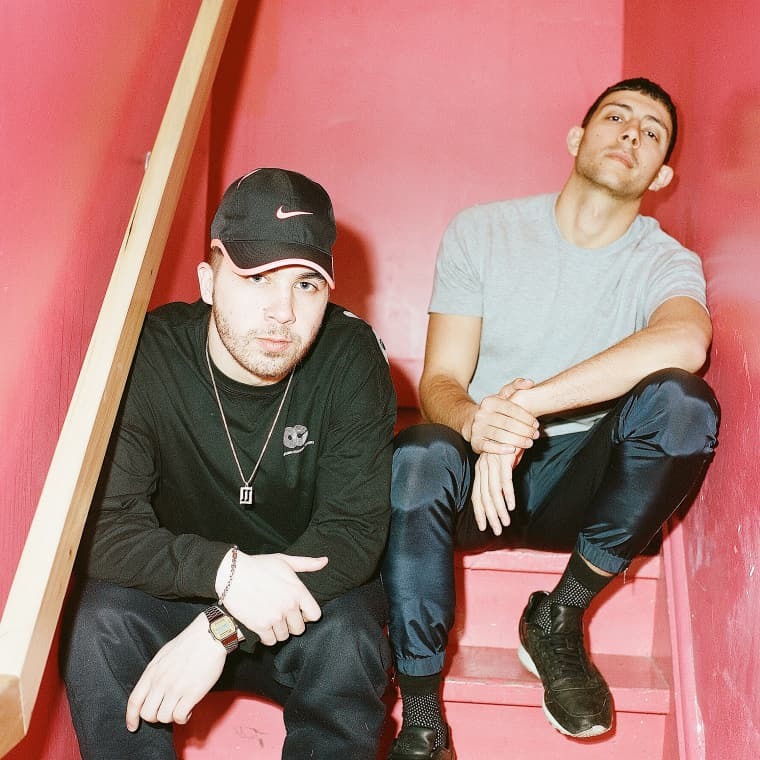 Majid Jordan quickly made good on their potential. 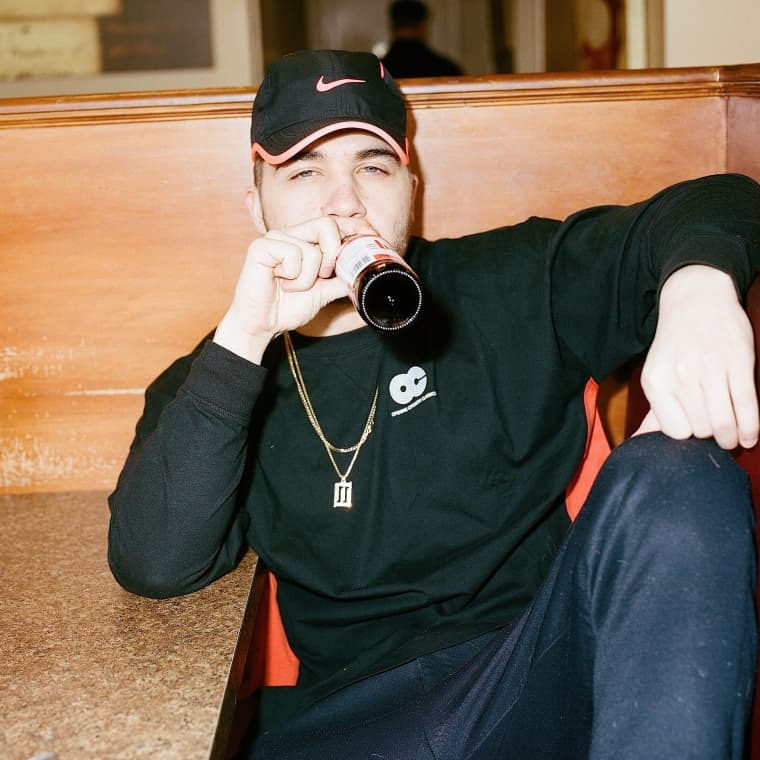 Within a year of signing to OVO Sound, they joined Drake and 40 in co-writing “Mine,” from Beyoncé’s surprise self-titled record. Even bigger, the pair demoed (and received writing credits for) “Hold On, We’re Going Home,” Drake’s most recognizable hit, from his 2013 album Nothing Was The Same. They’d spent four or five months holed up in Toronto’s Metal Works Studios working on the LP, and arrived at “Hold On” somewhat circuitously: Nineteen85, a producer for Drake and Nicki Minaj who in 2015 launched his own project, dvsn, had an idea for a beat. 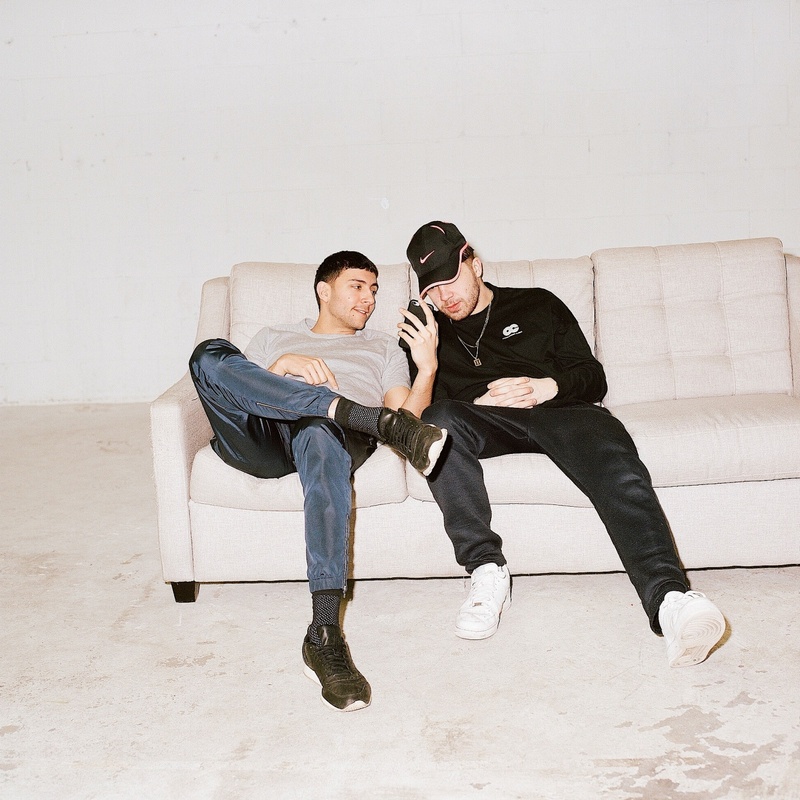 “I laid down some vocal melodies and lyrics,” says Majid, “and Jordan was like ‘Okay, let me see if I can speed up the production, or give it a bit more energy.” Then they handed a USB to Drake and 40. 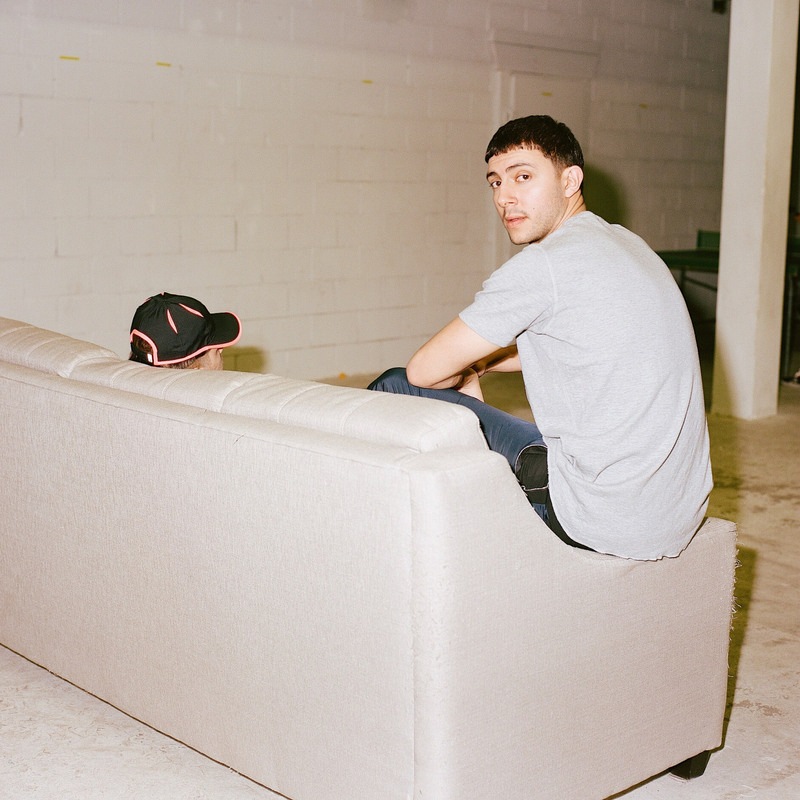 "From the beginning of Drake's career we've explored that space where Majid Jordan exists," says 40 over e-mail. The Santigold and Peter Bjorn and John samples on So Far Gone are the roots of Drake and 40's pop ambition. 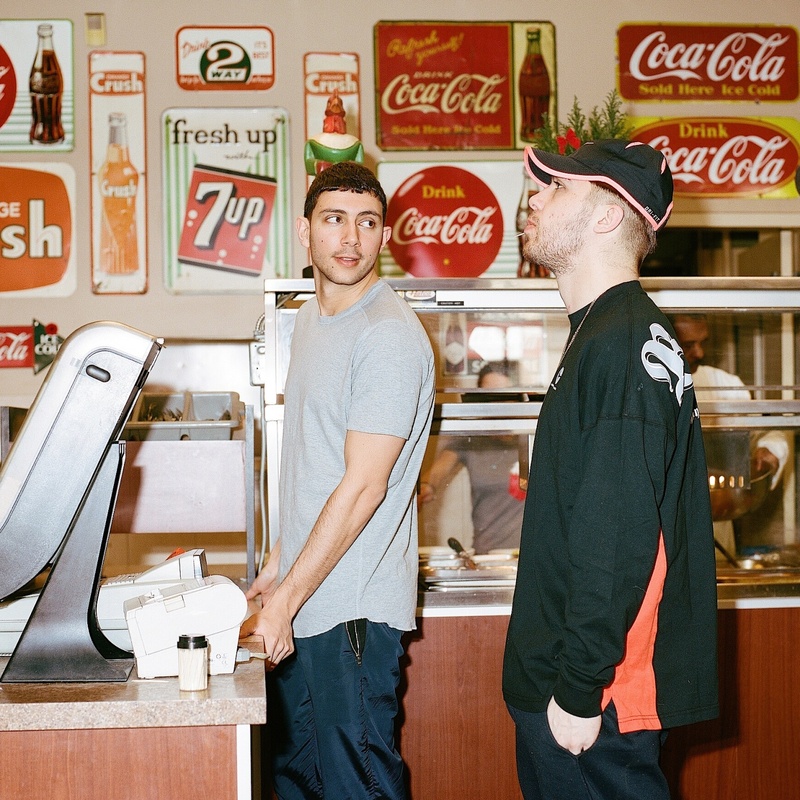 "Majid Jordan captures a moment that Drake and I have always been chasing." In a 2013 interview with MTV News, Drake says that what he was trying to do with “Hold On We’re Going Home” was write a song that would be played at weddings a decade down the line. Listen to it now, with the added benefit of their discography, and it very much sounds like a Majid Jordan song. “When the record was made and almost finalized, 40 would be like, ‘Yo, you guys know what you just did?’” Jordan remembers. But the realization didn’t hit them until their phones began to buzz with texts from people hearing “Hold On” in distant parts of the world. Helsinki. Paris. Mongolia. “My uncle went to Singapore and found bootleg Majid Jordan iPhone cases with our faces on them,” Majid says, still in disbelief. Individually, Jordan and Majid are intently aware of the alchemy that makes this project work. If their early sound was retro, the new album is Danish Modern: it’s 12 boldly sculpted tracks, that are emotionally and rhythmically dynamic. Lead single “My Love” documents the way relationships change when you’re a big thing in a small town—Why you wanna be my love? Is it just for show?—which proves prime thematic territory for Drake, who shows up on the bridge talking about a woman enamoured with trophies (an easter egg for all those ‘shipping his relationship with Serena Williams). The soft, hypnotic glow of “Day and Night,” could be Toro Y Moi or fellow Canadian chanteuse Tamia. The album’s highlight, though, is “King City,” named after a town best known as a fuel and food pitstop on the way to Ontario cottage country.